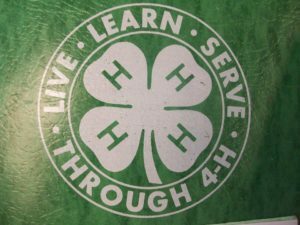 Washington County’s 4-H Youth Committee is looking to add new members. The volunteer committee is an 18-member group of adults that meets monthly to review and plan 4-H and youth events. The group helps at events with registrations, set up, meal preparation, time keeping, and supervision of groups. They also evaluate the rule book, support leaders, recruit new members, and create community partnerships. 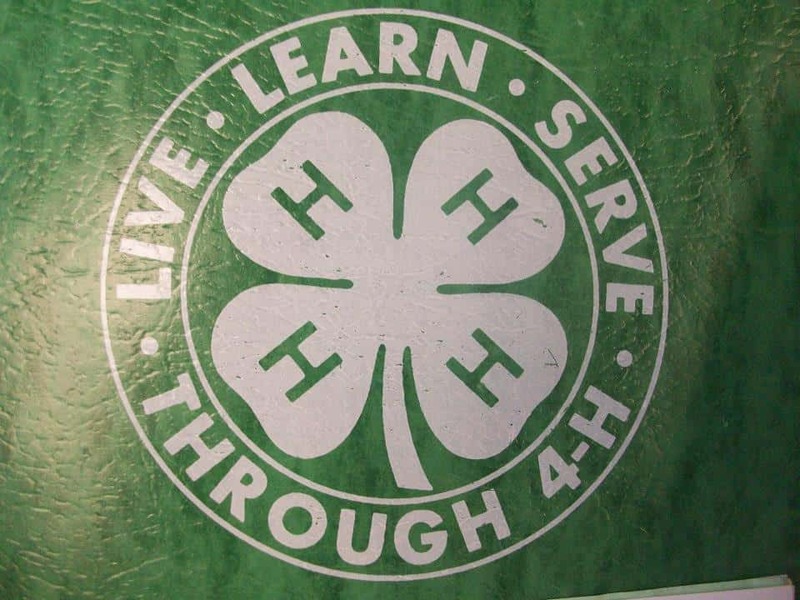 Washington County 4-H is in need of adults who want to positively impact the program by using their strong marketing skills, event planning skills, community connections, or interest in youth development. New members are needed to start a three-year term in January of 2019. Those interested should contact the Washington County Extension Office.